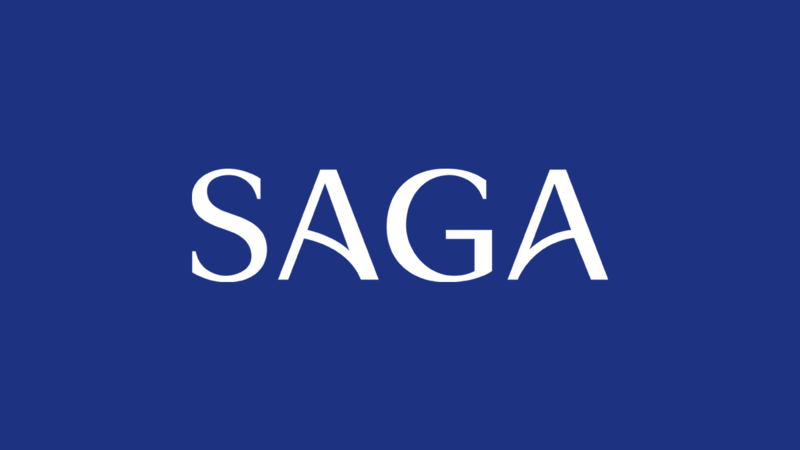 Saga announces the winners of the Saga Charity Awards. • Saga celebrates unsung heroes at the 2018 Saga Charity Awards. • Saga awards “Volunteer of the Year” and “Fundraiser of the Year” to recognise the charitable contributions made.